Mental illness impacts all most, if not all of us, in some way. The afflicted, and those that support them, have the most intimate knowledge of the depth of the illness. While I hope there will be a day where mental illness will not define your potential or hold back opportunities and career advancements, it is reassuring to witness the increasing awareness of the impacts. The eye-opening honesty of those brave people that come forward publicly is making it easier for those suffering in silence to seek assistance. They are not weak, broken or alone. There are plenty of self-help books and websites out there but I suggest reading the memoirs of people who know the darkness the best, those that live with it day in and day out. They have a unique, court side view that comes with experience in treating, managing, and living with their illness. Here are a half dozen books I have read that were written by resilient, strong people that have learned to live despite the afflictions. 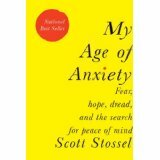 They provide great insight for anyone interested in the hell that is mental illness. They also provide solace for those who suffer. Proof you are not alone. A searing, raw memoir of depression that is ultimately uplifting and inspiring. A successful magazine editor and prize-winning journalist, Sally Brampton launched Elle magazine in the UK in 1985. But behind the successful, glamorous career was a story that many of her friends and colleagues knew nothing about--her ongoing struggle with severe depression and alcoholism. Brampton's is a candid, tremendously honest telling of how she was finally able to address the elephant in the room, and of a culture that sends the overriding message that people who suffer from depression are somehow responsible for their own illness. 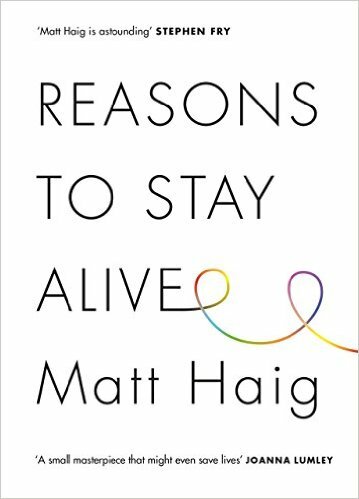 She offers readers a unique perspective of depression from the inside that is at times wrenching, but ultimately inspirational, as it charts her own coming back to life. Beyond her personal story, Brampton offers practical advice to all those affected by this illness. 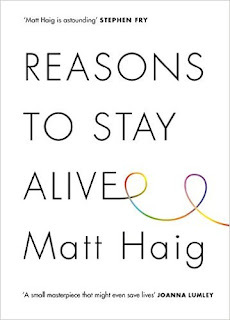 This book will resonate with any person whose life has been haunted by depression, at the same time offering help and understanding to those whose loved ones suffer from this debilitating condition. Hurry Down Sunshine is an extraordinary family story and a memoir of exceptional power. In it, Michael Greenberg recounts in vivid detail the remarkable summer when, at the age of fifteen, his daughter was struck mad. It begins with Sally's sudden visionary crack-up on the streets of Greenwich Village, and continues, among other places, in the out-of-time world of a Manhattan psychiatric ward during the city's most sweltering months. It is a tale of a family broken open, then painstakingly, movingly stitched together again. Among Greenberg's unforgettable cast of characters are an unconventional psychiatrist, an Orthodox Jewish patient, a manic Classics professor, a movie producer, and a landlord with literary aspirations. Unsentimental, nuanced, and deeply humane, Hurry Down Sunshine is essential reading in the literature of affliction alongside classics such as Girl, Interrupted and An Unquiet Mind. Christopher (Kit) Lukas’s mother committed suicide when he was a boy. He and his brother, Tony, were not told how she died. No one spoke of the family’s history of depression and bipolar disorder. The brothers grew up to achieve remarkable success; Tony as a gifted journalist (and author of the classic book,Common Ground), Kit as an accomplished television producer and director. After suffering bouts of depression, Kit was able to confront his family’s troubled past, but Tony never seemed to find the contentment Kit had attained–he killed himself in 1997. 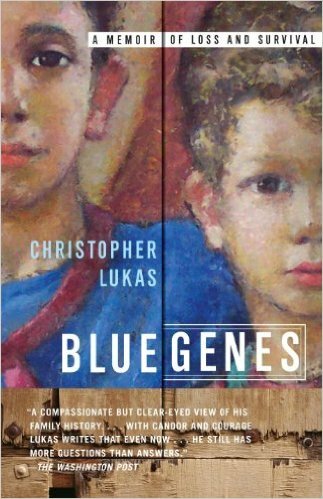 Written with heartrending honesty, Blue Genes captures the devastation of this family legacy of depression and details the strength and hope that can provide a way of escaping its grasp.